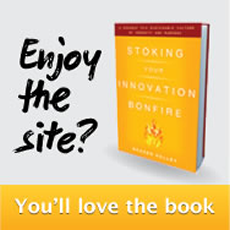 In Chapter 5 of my hot selling book – Stoking Your Innovation Bonfire – I introduced a methodology called – The Nine Innovation Roles. 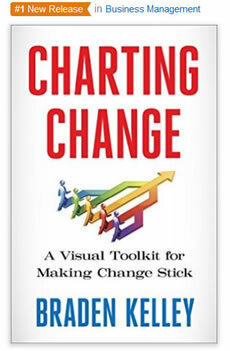 “Too often we treat people as commodities that are interchangeable and maintain the same characteristics and aptitudes. Of course, we know that people are not interchangeable, yet we continually pretend that they are anyway — to make life simpler for our reptile brain to comprehend. Deep down we know that people have different passions, skills, and potential, but even when it comes to innovation, we expect everybody to have good ideas. At the request of many of the thousands of people who have read the book, I have created The Nine Innovation Roles Group Diagnostic Workshop to help organizations explore their innovation team dynamics and what it takes to make your innovation efforts more successful. Because of my belief in the power of The Nine Innovation Roles Group Diagnostic Workshop, and the value it has delivered for the companies I work with, that I have decided to set The Nine Innovation Roles FREE for those organizations that can’t afford to hire me come conduct an insightful innovation keynote and/or interactive workshop. Below you’ll find all of the tools that you need to conduct a Nine Innovation Roles Group Diagnostic Workshop or team meeting inside your organization to help you identify why your innovation efforts are failing or how your innovation teams could be more successful in the future. 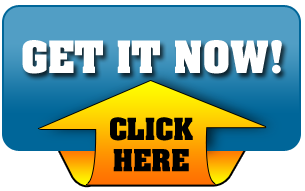 This presentation is designed to introduce The Nine Innovation Roles framework to your team meeting or internal workshop audience. In addition to sharing definitions of each of The Nine Innovation Roles in a presentation suitable for projection, I’m happy to provide a series of questions that you can use to guide group interaction – ideally with the Nine Innovation Roles cards (Free Gift #4). You can use this worksheet to have your team evaluate themselves and just gather the self-evaluations to see which roles are represented and which are missing (usual the most important piece of data), or alternatively to have everyone evaluate every other team member as well to provide a kind of 360-degree type feedback to each individual (i.e. You think you’re a Revolutionary but everyone else thinks you’re an Artist). 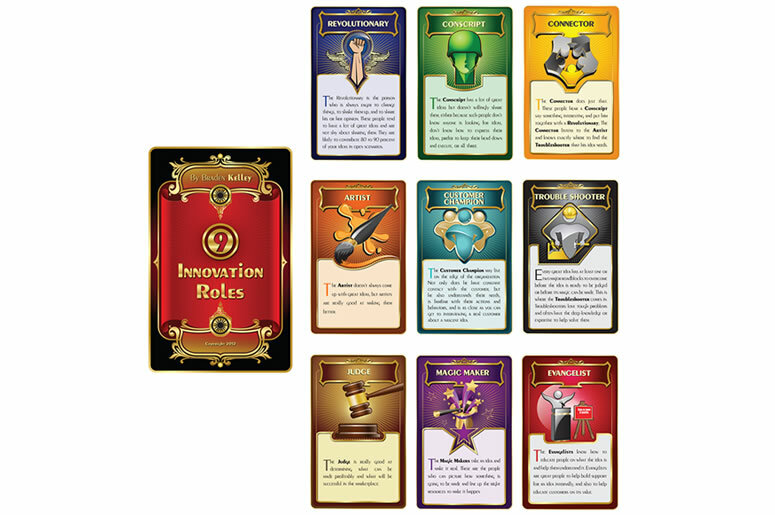 To make my Nine Innovation Roles framework accessible to as many people as possible inside organizations all around the world to explore and improve innovation team dynamics and success, I am happy to announce that I have now made the print-ready files for the cards available here for FREE download – https://1drv.ms/u/s!ArDSy1eOTpubiS4-qF8alk9Bgl– – and you can either work with the vendor I use – adMagic – or work with a local printer in your part of the world. This video is designed to help you introduce The Nine Innovation Roles framework to your team meeting or internal workshop audience. 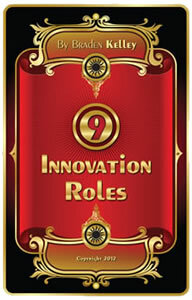 In addition to sharing definitions of each of The Nine Innovation Roles suitable for projection, it also provides a series of questions that you can use to guide group interaction – ideally with the Nine Innovation Roles cards (Free Gift #4) – and your own personal messages and examples to get people into the mindset that innovation is everyone’s job and that everyone can contribute to the overall innovation efforts of the organization. 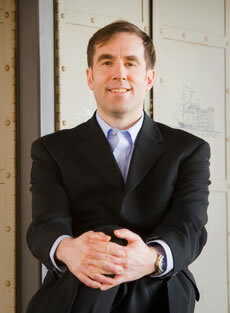 I’m extremely proud to offer you the choice of either hiring me to work with you to enhance the success of your innovation teams, or to use these FREE tools to enable you to strengthen your collaborative innovation efforts and explore The Nine Innovation Roles in a group setting on your own.